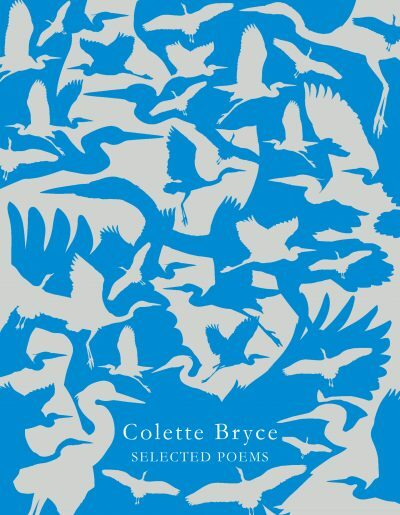 Selected Poems draws together the best of Colette Bryce's highly acclaimed collections. 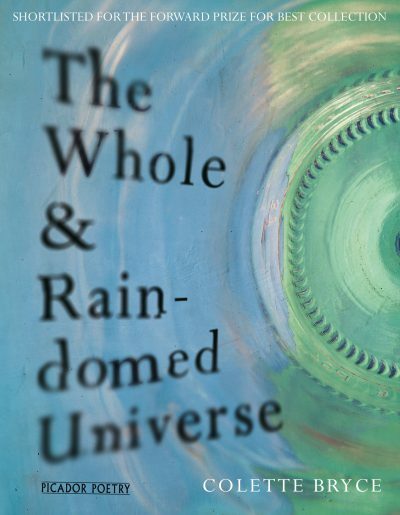 The Whole & Rain-domed Universe is Colette Bryce's much-anticipated follow-up to Self-Portrait in the Dark. 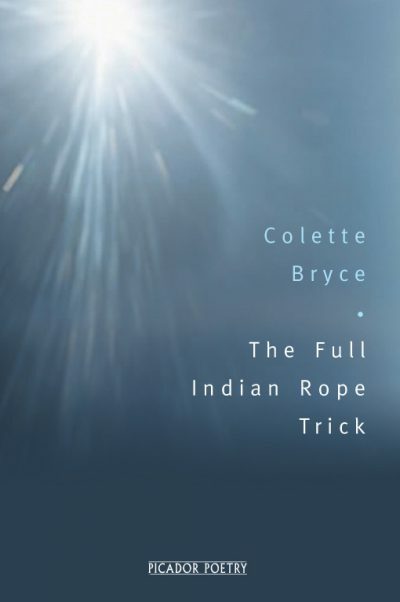 The dark attunes our eyes to detail the light can sometimes conceal; similarly, Colette Bryce’s new poems are ‘slant tellings’ that reveal strange and true reflections. 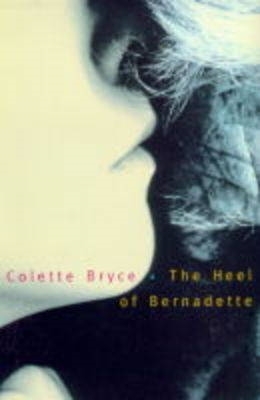 Colette Bryce's The Heel of Bernadette was one of the most highly praised new collections of recent years. 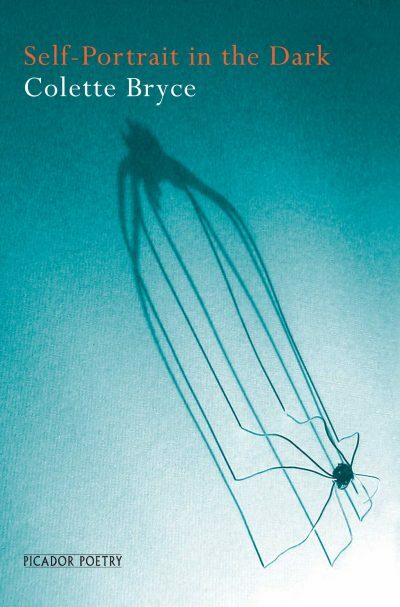 Colette Bryce’s first collection is a book of songs: songs of kinship and desire, Ireland and Spain, of myth and belief. 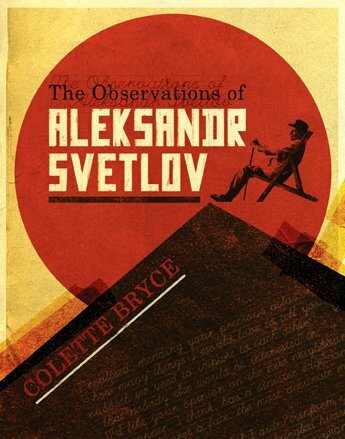 Octogenarian Aleksandr Svetlov keeps life simple these days, warding off loneliness with quiet routines and the company of his old cohort, Konstantin, or his young friend, the verse-writing bookseller Mikhail.